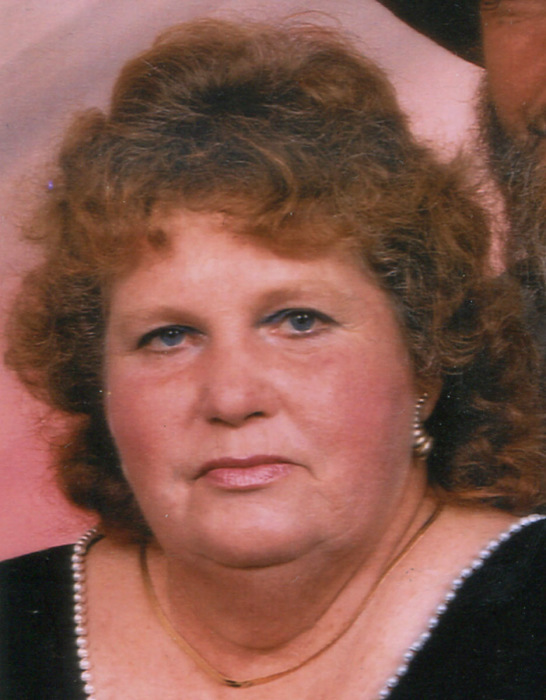 Mazie “Sissy” Patton 75, of Calhoun, Kentucky went home to be with the Lord on Monday, September 3, 2018 at her home in Calhoun. Mazie Lyranie Richards was born November 10, 1942 in Fordsville, Kentucky to the late George Cecil and Veno Kirk Richards and was married to Everett Beckham Patton, Sr. Sissy worked as a certified nurses’ aid and enjoyed spending time with both her family and friends, especially her grandchildren. Survivors include three sons, Roger Coffield of Hawesville, Mitchell Coffield of Louisville and Everett Patton (Christy) of Calhoun; three daughters, Deniece Frakes (Alan) of Lewisport, Georjeana Coffield-Kohlier (Robert) of Roatan, Honduras and Shelley Peck (Roger Keown) of Hawesville; several grandchildren, great grandchildren and great great grandchildren; and a brother, Danny Richards of Owensboro. Graveside services will be held at 1:00 P.M. Thursday at the Little Flock Cemetery with Rev. Tony St.Clair officiating. Friends may visit with Sissy’s family from 9:30 A.M. until 12:30 P.M. Thursday at Muster Funeral Homes, Calhoun Chapel. Share your memories and photos of Sissy at musterfuneralhomes.com.